Market cap and transaction volume of cryptocurrencies generally decreased this week, with the price of 94 of the top 100 cryptocurrencies declined to varying degrees . On August 13th, the total market cap of the TOP100 cryptocurrencies decreased to 206.67 billion dollars, a 15.45% decrease from last week. 6 Cryptocurrency projects entered the top 100 this week. On August 13th, Bitcoin’s price was at $6330.18, down 9.74% from last week, and Ethereum price was at $324.11, down 20.32%. HB10’s price decreased by 19.48% this week. Average number of transactions per block and average block size of Bitcoin and Ethereuam both decreased. Average number of unconfirmed transaction of Ethereum and Bitcoin increased by 1.43% and 188%, respectively. Bitcoin’s transaction fees decreased while Ethereum's transaction fees greatly increased. The 7-day average of unconfirmed transactions for Bitcoin and Ethereum were 2621 and 71309, respectively. 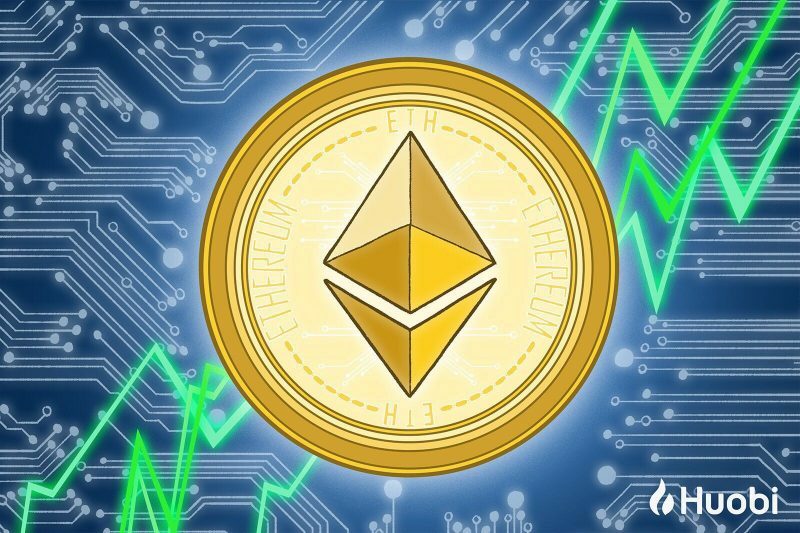 Bitcoin’s Hashrate increased by 16.11%, and Ethereum’s increased by 0.47%. The average transaction fees of the Bitcoin and Ethereum network this week were $0.489 and $0.182, decreasing 11.9% and increasing 19.73%, respectively. Total number of addresses on the Bitcoin and Ethereum network reached 27.62 million and 43.31 million, respectively. RDN was the most active project on GitHub this week with 127 commits submitted in the past week. Sponsify ICO was the most popular group on Telegram. In terms of community activity, Bitcoin, Ethereum, and Ripple remained as the most popular communities on Facebook and Twitter. Sponsify ICO attracted the most fans on Telegram in the last 24 hours. According to <Huobi Blockchain Big Data Weekly Insights>, “Bitcoin”, “Bot” and “Coinbase” were the hottest words on r/CryptoCurrency this week. On Baidu and Google, the search interest for cryptocurrencies and Blockchain-related keywords continued to decline since last week. The search for EOS on Google has decreased 16.7%, the most significant decline in keywords this week. Singapore had the most ICOs this week, with application projects being the most popular ICO project category. Among all 21 ICO projects, application projects were the majority. 10 investment activities took place in the Blockchain industry this week, with Cryptocurrency media outlets attracting the most investment.